The 167 series (was an electric multiple unit (EMU) train type introduced in 1965 by Japanese National Railways (JNR), and later operated by East Japan Railway Company (JR East) and West Japan Railway Company (JR West) until 2003.The 167 series trains were developed from the earlier 165 series express-type EMU, and were introduced from 1965 for use on school excursion services. They were originally painted in the JNR excursion train livery of yellow No. 5 and red No. 3. 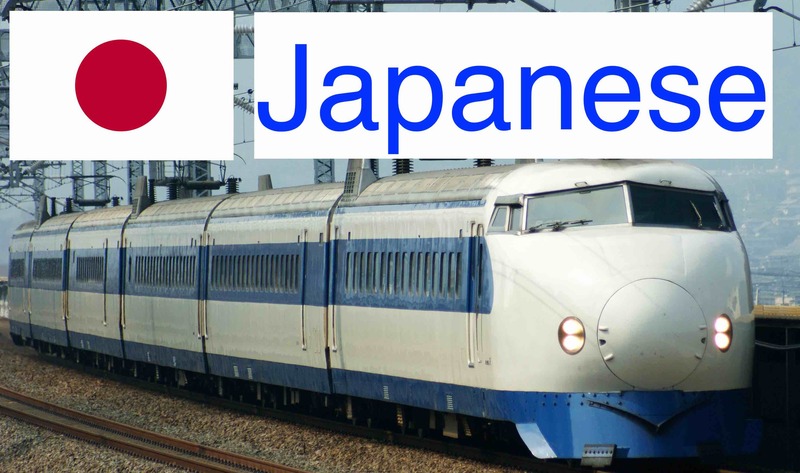 Following the privatization of JNR in 1987, JR East received 35 167 series vehicles, allocated to Tamachi Depot in Tokyo, and JR West received 16 vehicles, allocated to Miyahara Depot.The JR West fleet was withdrawn by 2001, and the JR East fleet was withdrawn by 2003. No 167 series vehicles have been preserved. 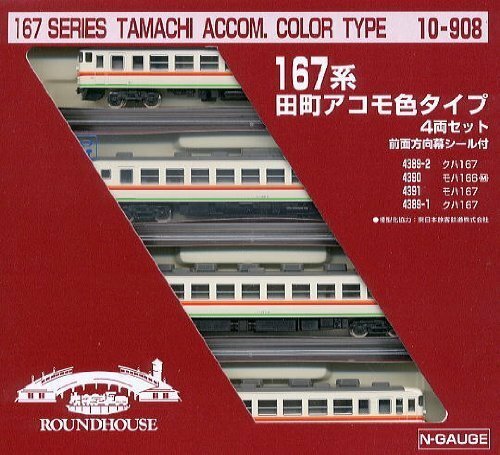 This entry was posted in Japanese Trains and tagged japanese trains, kato model railroad, model railroad catalog, model railroad engines, model railroad hobby, model railroad hobbyist, model railroad layout, model railroad layouts, model railroad manufacturers, model railroad online store, model railroad parts, model railroad plans, model railroad scales, model railroad scenery, model railroad sets, model railroad store, model railroad stuff, model railroad track, model railroad track plans, model railroad train sets, model railroad trains, model railroad trees, model railroad websites, model railroader, online model railroad stores, railroad model, railroad model scales, scale n, series 167 tamachi accommodation type, toy train by japantraindriver. Bookmark the permalink.